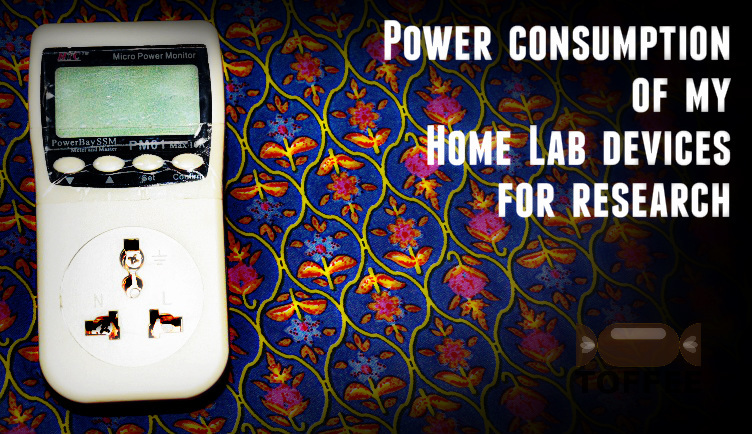 Here is my power-consumption measurements of various devices deployed within my home lab. I measured via my kill-a-watt sort of power-meter which is fairly reliable and accurate. I checked its accuracy with various standard load such as Philips LED laps and other constant power-consuming devices to make sure that the power-meter is precise. choose new upgraded hardware which consumes less power and deliver better performance such as SSD over traditional HDD, new CPU, new Monitor, new laptop, servers, desktops and so on. And discard obsolete old hardware. Explore my lab's historical month wise power-usage trends: I started logging my entire lab monthly power-consumption readings. You can read the article HERE. 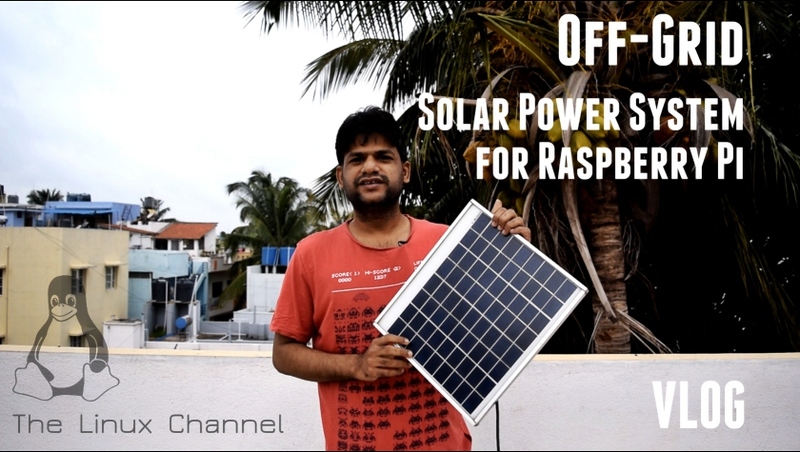 Off-Grid Solar Power System for Raspberry Pi: When you choose to use your Raspberry Pi device as your IoT based remote weather station or if you are building Linux kernel (like kernel compilation) within the same, you need a good uninterrupted power source (UPS). But if you are using it on site or in some research camping location you can choose to power your Raspberry Pi device with your custom off-grid solar power source. Kindly read my complete article about the same HERE.